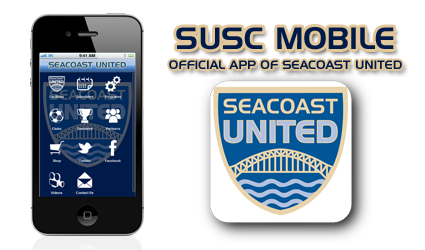 Seacoast United now has a mobile app for the Club’s facilities, indoor leagues & programs, plus social media! "SUSC Mobile" is available for iPhone and iPad at the App Store. The same app is also available on Google Play for Android devices.